There’s an override for files you can’t delete, but take care. However, sometimes a file just doesn’t want to go, and you’ve done everything else. There’s a last-resort method you can use: Delete Immediately. Apple added this option in El Capitan after it ditched Secure Empty Trash; I documented it in late 2015. Within the Trash folder, you can delete items without any further ado. 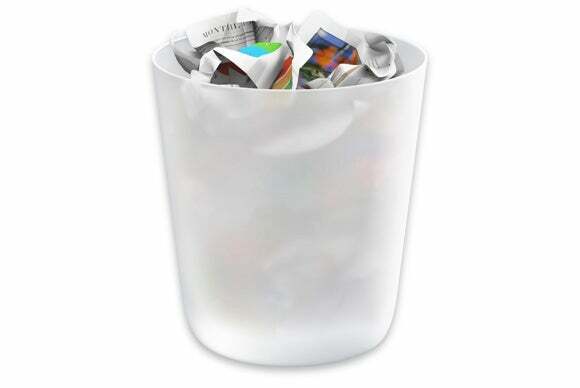 However, it’s changed further: you can no longer trigger it anywhere in the Finder except in the Trash folder. Select one or more files in the Trash and Control-click. Select Delete Immediately and confirm the deletion. There’s no going back! This Mac 911 article is in response to a question submitted by Macworld reader Vince.